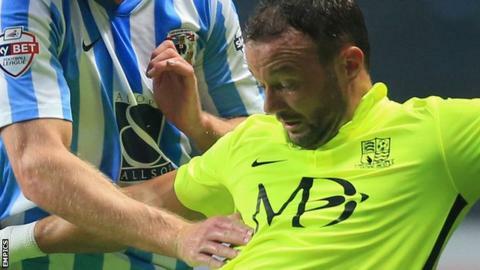 Southend United striker Noel Hunt has described Saturday's home loss to Shrewsbury Town as "baffling". The 32-year-old, who signed for the League One club in August, said the defeat was hard to take after the win over Peterborough United previously. "We're all a bit baffled," said Hunt. "Last week we won and we were up in the skies and now we're down in the dumps. "We were below par as a team. I think the only one to come out with pass marks today was Dan Bentley in goal." He continued: "We've got a big squad now so we won't get away with performances like that."